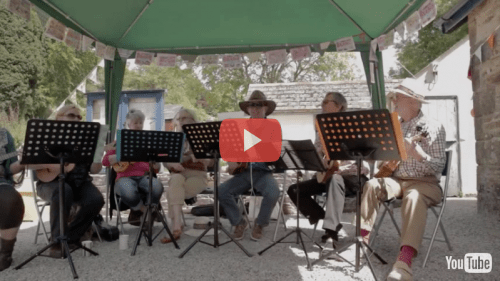 Come for a cream tea and be entertained by the Ukulele Orchestra of Constantine. They are back by popular demand. Not to be missed. No need to book. £5 per head.